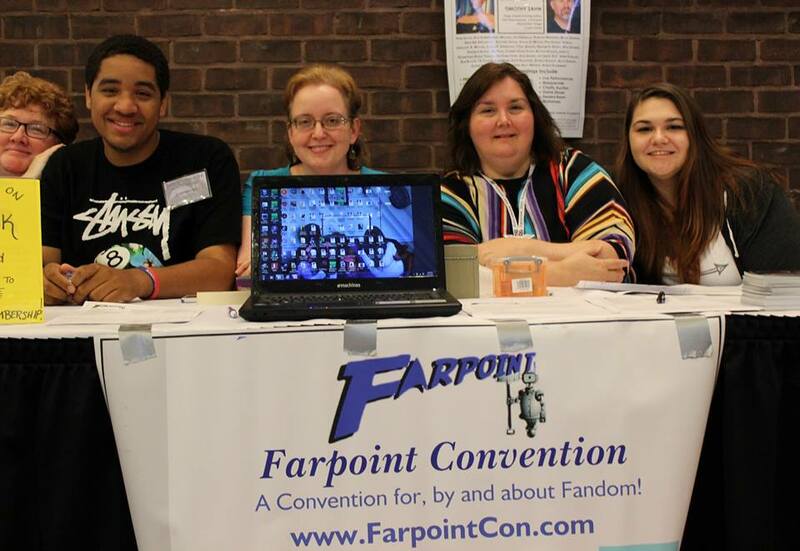 You will regularly find members of #TeamFarpoint attending other conventions in the area to support our fellow convention teams and give you the opportunity to get the latest Farpoint news and talk with Farpoint representatives. We can be usually found at a table in the convention’s Dealer’s Room or Club Table hall. Below are our confirmed appearances in advance of #FarpointCon2020. Bookmark this page to check for new dates as they are added!